A major art event in Somerset linking culture and environment. 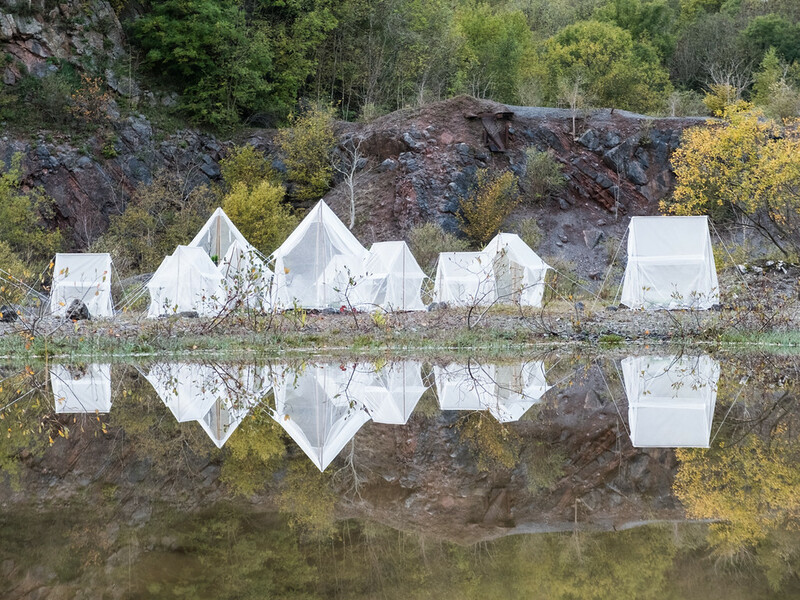 Visitors encountered contemporary artworks while exploring the spectacular, wild landscapes of abandoned and working quarries in rural East Mendip. 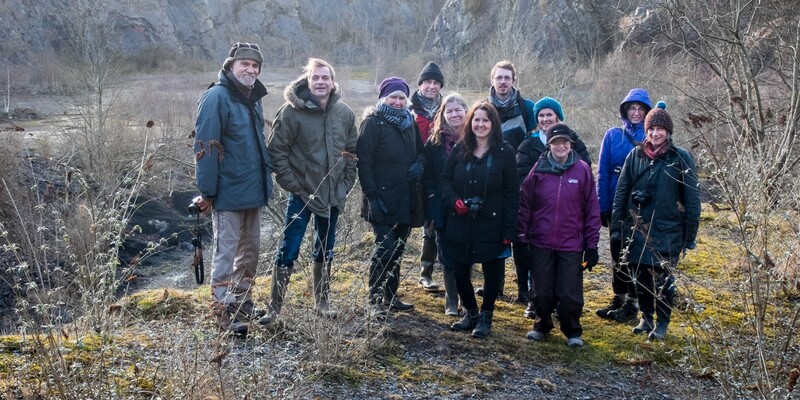 workshops, guided walks and artist talks were offered to the public, in collaboration with Somerset Art Works, Somerset Wildlife Trust and Somerset Earth Science Centre. Black Swan Arts, Frome Museum and Somerset Earth Science Centre hosted indoor exhibitions by featured artists, culminating in the finale during Somerset Art Weeks Festival '15. 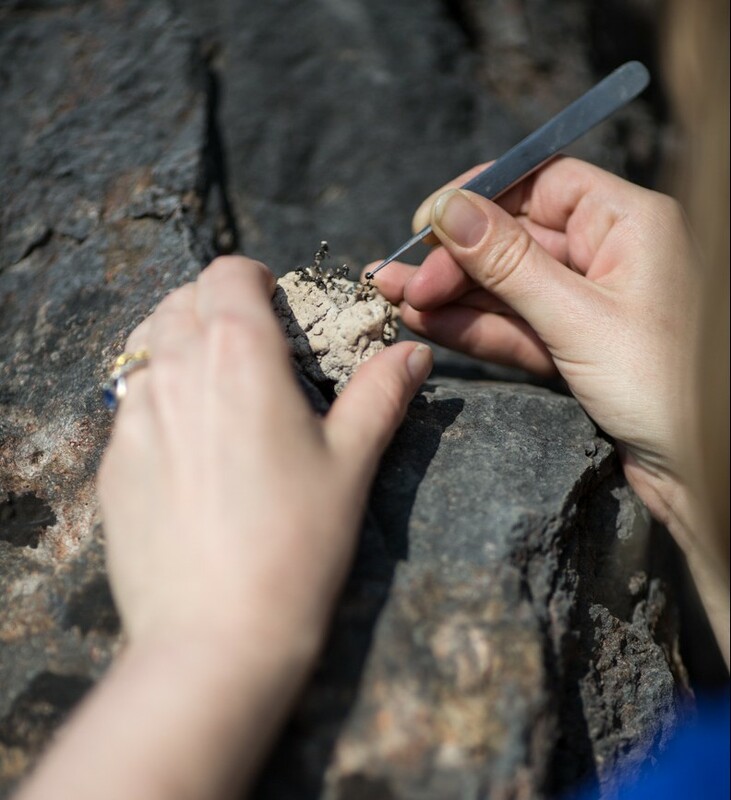 Opening in July and stepping up in 3 phases to its finale in October, the event occupied 6 different venues including 1 working and 2 disused quarries.